Transition Bath’s thoughts on current B&NES Transport Policy and what we would do? There is a lot of activity in terms of transport policy in Bath currently. Transport seems to be one of the council’s main policy priorities; with separate parking, coach parking and air pollution consultations taking place, the release of a ‘prospectus’ which forms the economic justification for an A36-A46 link road, ANPR monitoring of traffic to help understand air pollution and other initiatives. 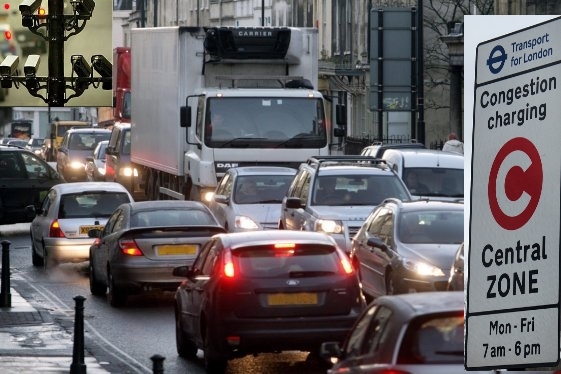 As outsiders, we are concerned that this work appears to lack coherence, there seems to be a piecemeal series of independent potentially contradictory initiatives rather a single holistic approach to solving Bath’s vehicle congestion and resulting air pollution problems. From Transition Bath’s perspective we would like to see the council apply a carrot and stick type approach to encourage a modal shift in transport from vehicles to cycling, walking and public transport. We feel that many of the larger more capital-intensive initiatives like the A36-A46 link road, the Bathampton Meadows P&R and new railway stations, won’t bring benefit for many years if at all and distract from cheaper, short-term mechanisms for reducing vehicular congestion and pollution. We also feel that cross-party political consensus within the Council is required to avoid the yo-yo political point scoring of the past, and provide a longer term more stable strategy, independent of the 4 year political cycles.